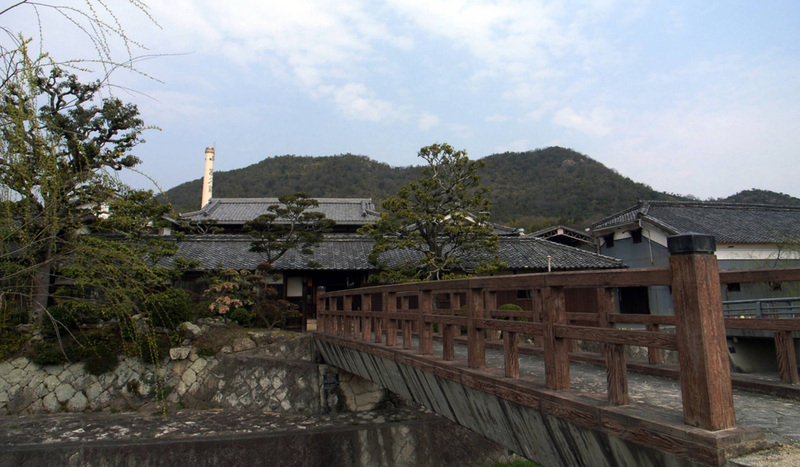 The brewery FUKUNISHIKI was established in 1839. 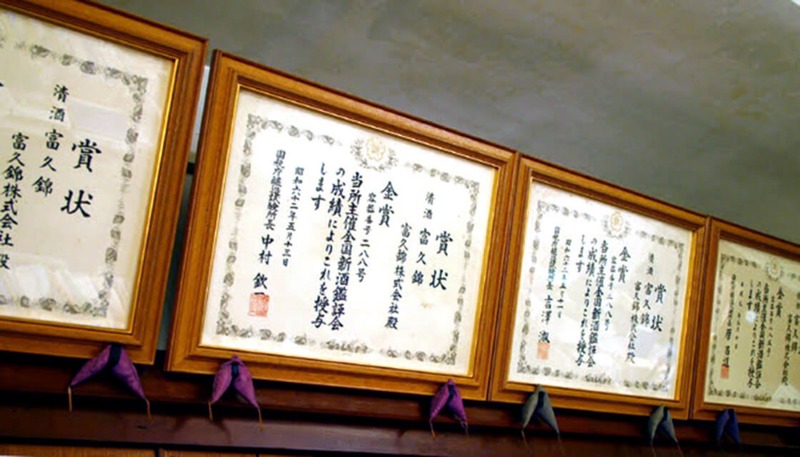 Fukunishiki was pursuing the pure sake and started brewing “all Junmai sake” in 1992. Moreover, they are persistent in the rice they use as the material so they changed all their rice to the local(Kasai) rice since 1995. As we are a small brewery in the countryside, it’necessary to express the terroir in this area. We believe the sake strikes a chord. 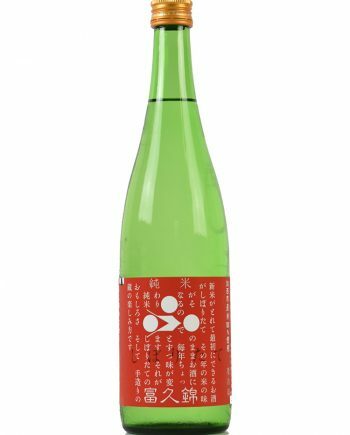 We commit to produce the high-quality sake based on the concept of “the harmony of human and nature” and produce only Junmai sake that people can enjoy the original umami of rice. By blending our inherited traditional methods and brand-new modern methods, we are trying to let more and various range of people feel the amazing blessing of nature in Harima. And, we’d like to be a brewery possible to deliver more “smiles” to people. We started brewing “all Junmai sake” ahead of the whole Japan in 1992. Besides, we use all local rice from Kasai area till now. 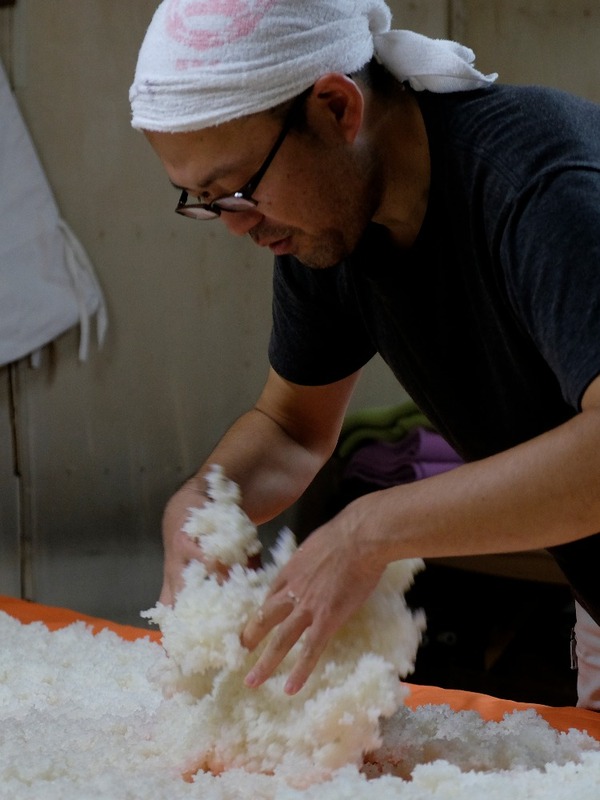 ``Producing all Junmai sake by local ingredients`` is our philosophy. To deep-dive this theme, one of our mission is researching and growing the rice with local farmers. Now, we are growing “Yamadanishiki”, “Hyogoyumenishiki”, “Aiyama” and “Kinuhikari” with the farmers. Brew sake with very soft and natural well water located in our brewery. The underground water of Kako river flows into our well and its characteristic is soft and smooth. Normally brewing starts from late September and ends in late April. 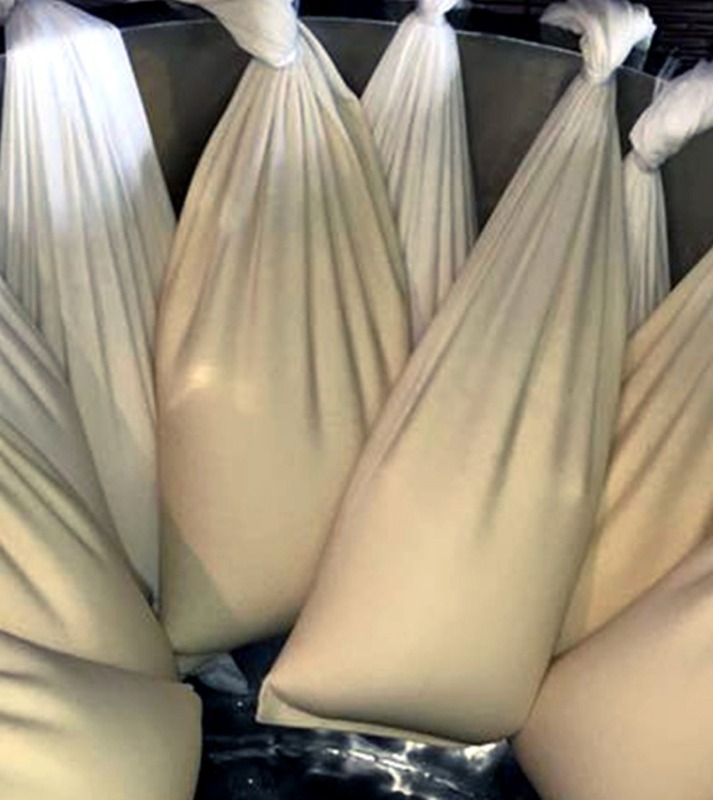 We have refurbished our brewing method from washing, steaming, koi making, storage to the pasteurization 5 years ago, for making sake with well-balanced sourness and umami by extracting the characteristics of each rice brand. 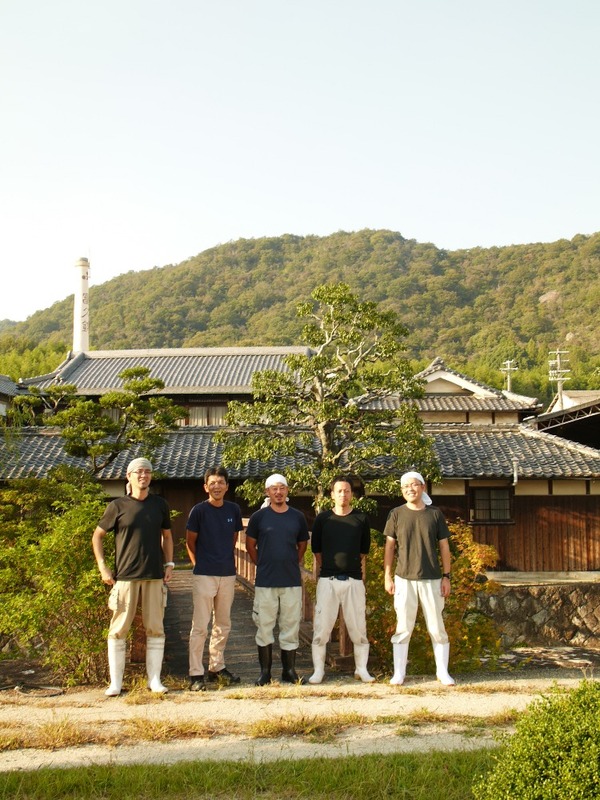 ``Break the old habit and brew the sake that we want to brew in our own way” is our concept. Based on this concept, we produced the unprocessed natural sake to tell the naked deliciousness of itself. 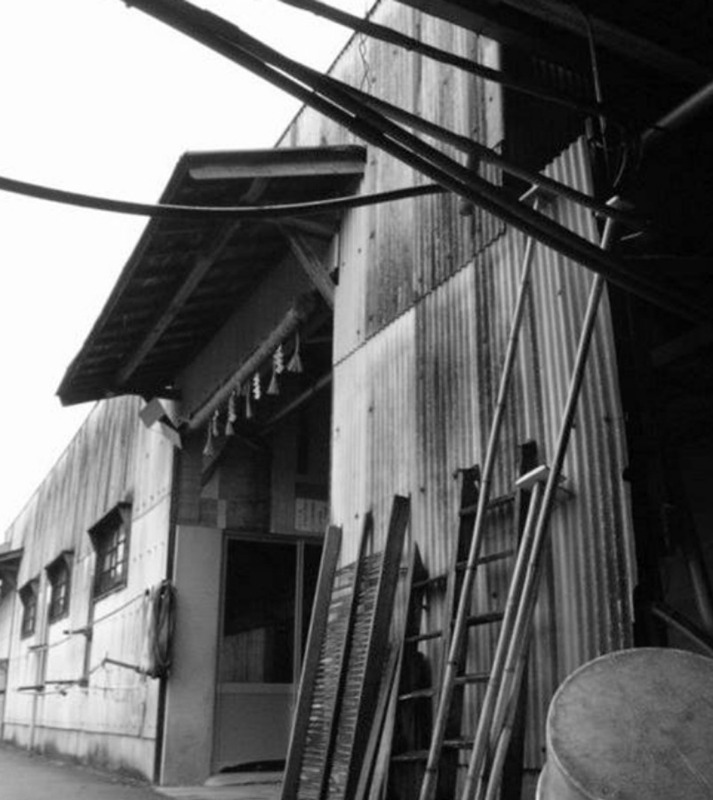 Kasai, the place we located in, is a place where grows the great brewery rice. We grow our ideal rice in this place and wish to produce our original Junmai sake beloved for more than 100 years by being blessed by our local nature and by injecting the idea “sake always lives with the food”.